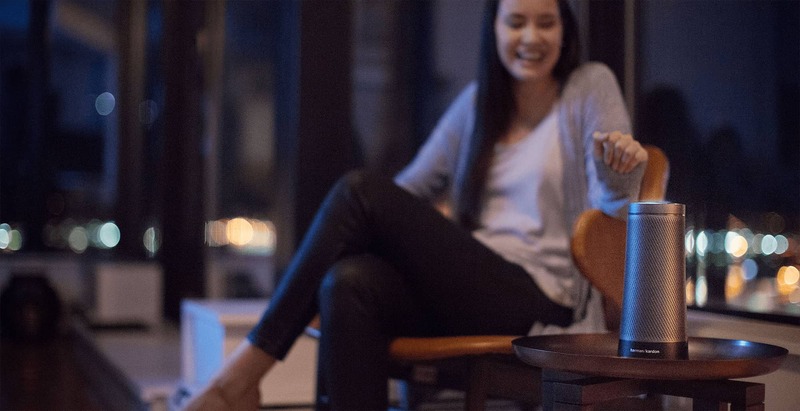 Invoke brings together Harman Kardon’s audio heritage and Microsoft Cortana’s intelligence with an elegantly designed, AI-powered speaker for the home. 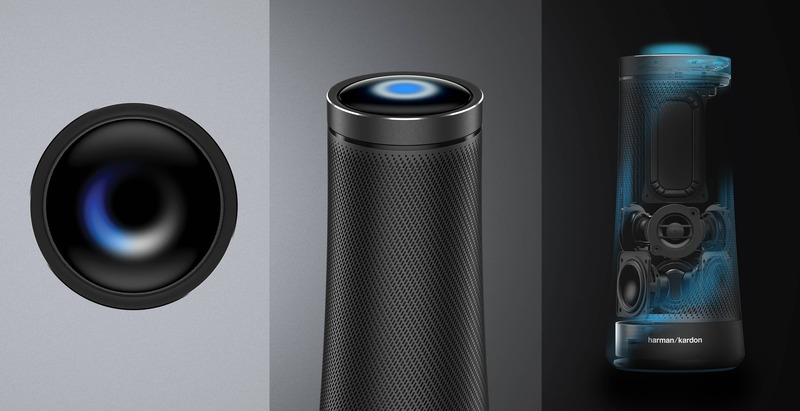 Our goal was to innovate collaboratively to implement Microsoft Cortana (VA) in a speaker for the first time. A visual lighting interface represents user interactions with simplicity and keeps the experience in line with Harman Kardon’s signature quality. Creating a coherent solution to communicate the services provided by Microsoft Cortana (VA) protecting Harman Kardon’s signature style. Crafted from premium materials, Invoke’s striking metallic speaker cabinet delivers power and projects sound at full 360-degrees.